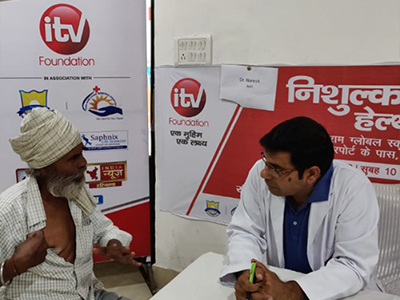 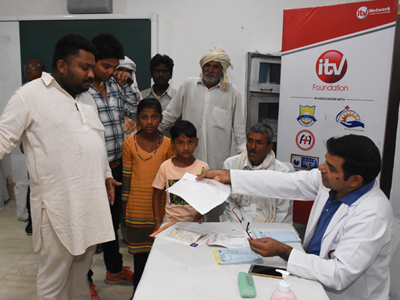 iTV Foundation successfully concluded a one day general health check-up camp in Karnal, Haryana on Monday. 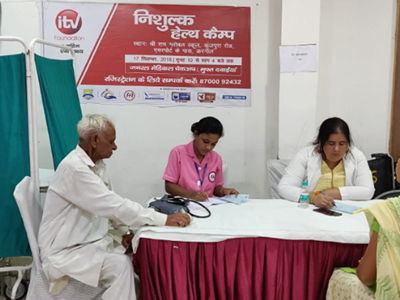 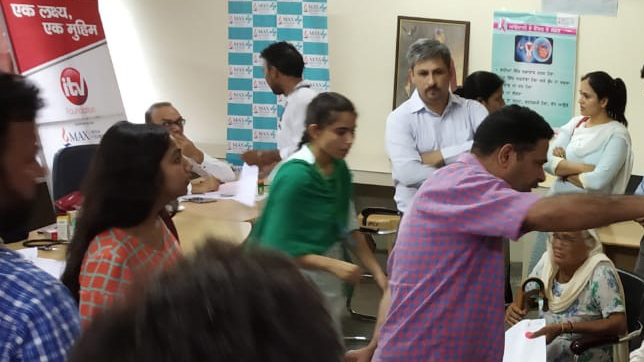 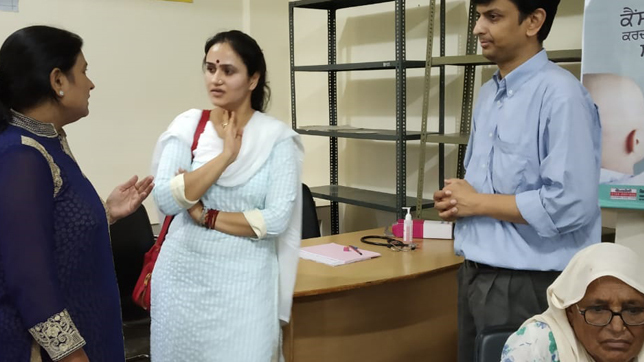 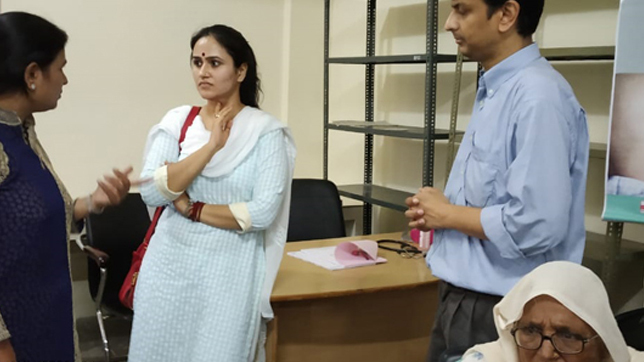 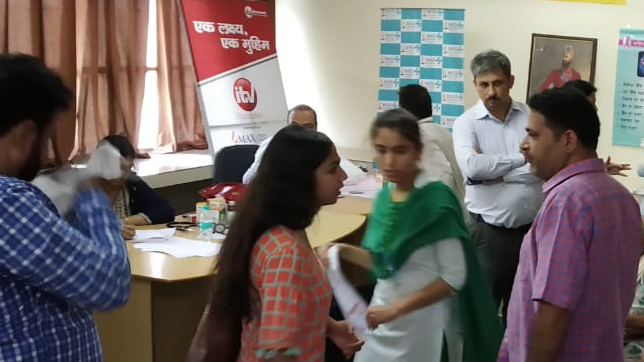 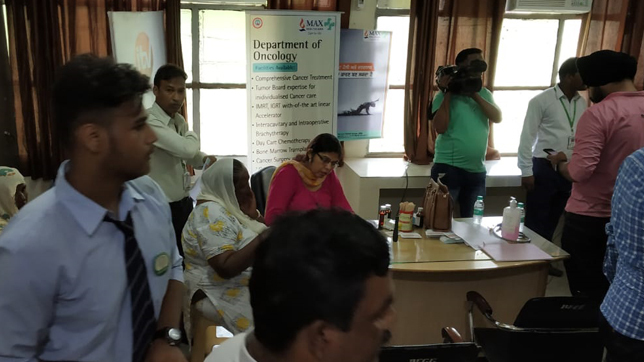 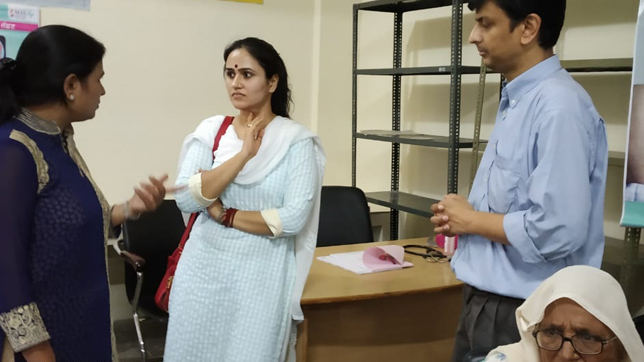 The camp was organized by iTV Foundation in association with Shri Ram Chand Memorial Hospital and Maharaja Agrasen Hospital and was supported by Shri Ram Global School and Saphnix Life Sciences. 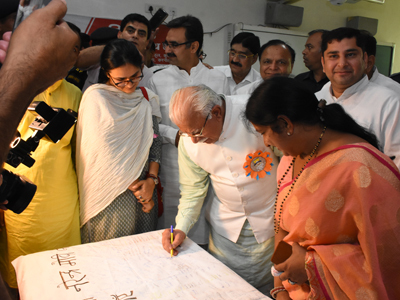 Haryana Chief Minister Manohar Lal Khattar inaugurated the free health camp and lauded the initiative taken by iTV Foundation. 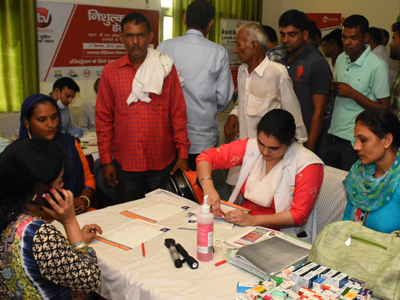 More than 400 patients visited the camp and availed the services of this free medical health check-up camp. 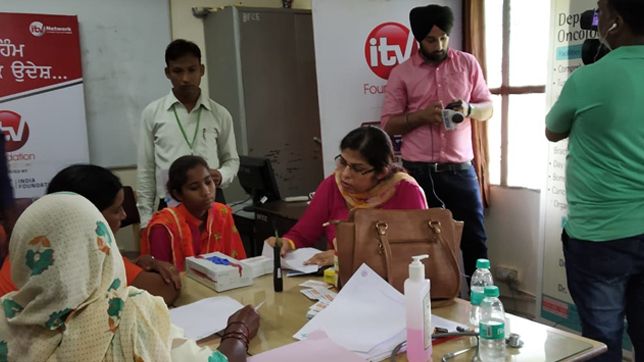 iTV Foundation successfully concluded a two day general health check-up camp in Bathinda, Punjab on Sunday. 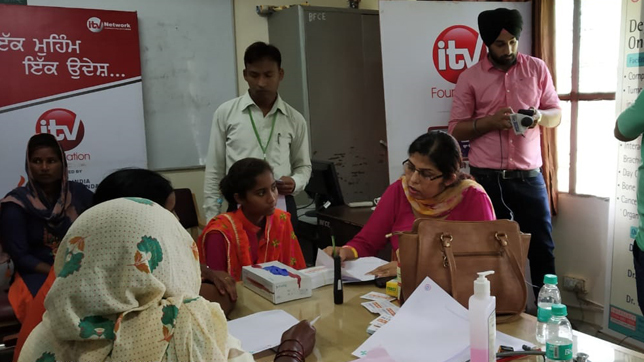 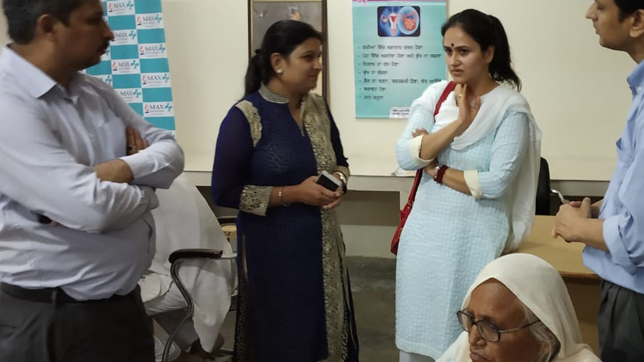 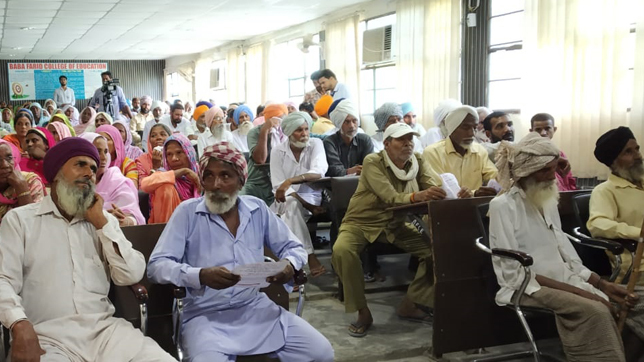 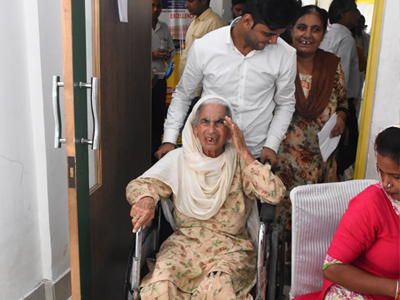 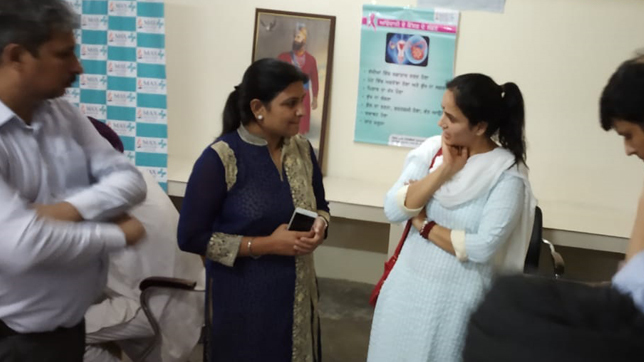 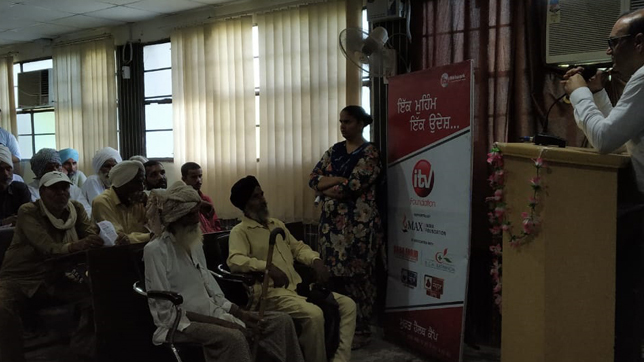 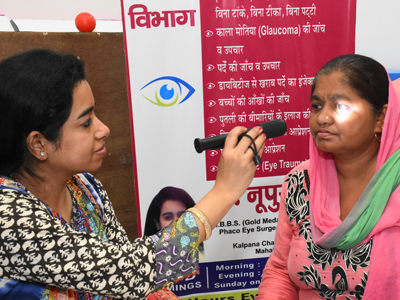 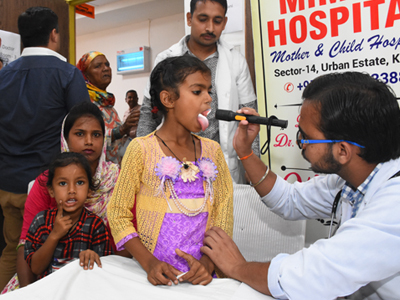 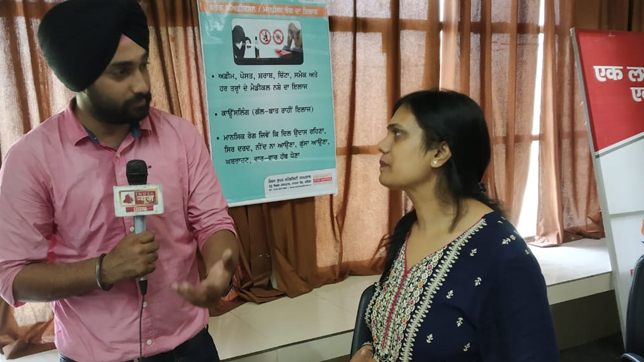 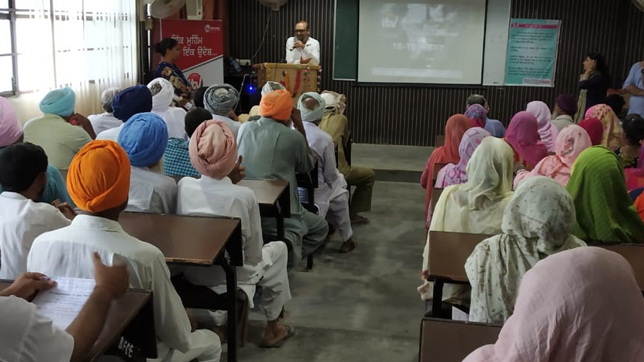 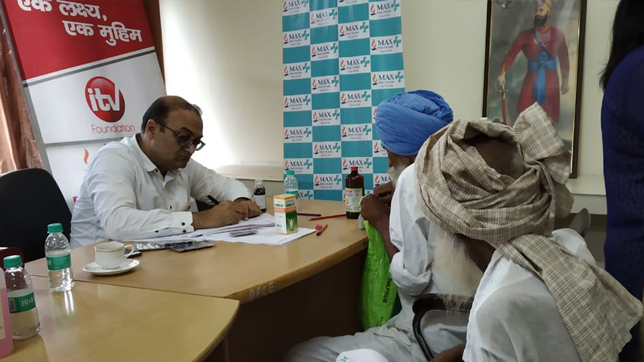 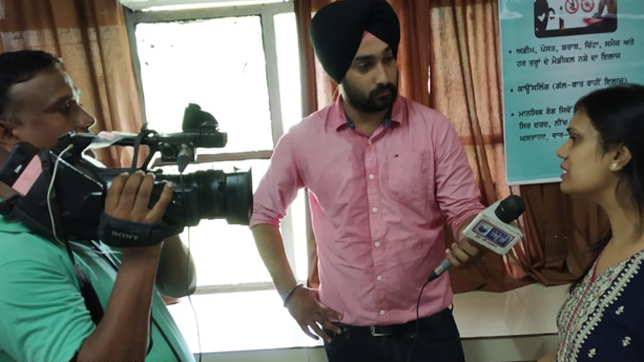 The Health camp was organized by iTV Foundation in association with max foundation and supported by Baba farid group of instituions and RCA Bathinda. 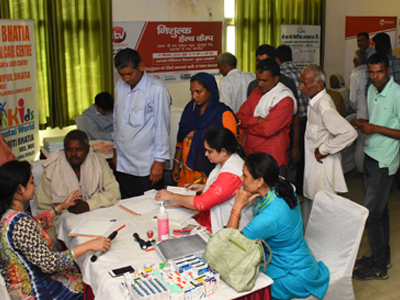 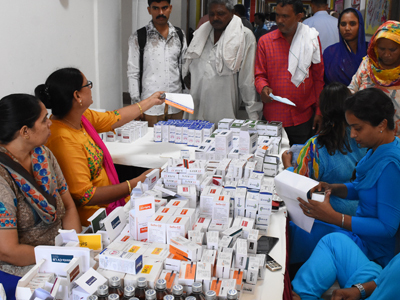 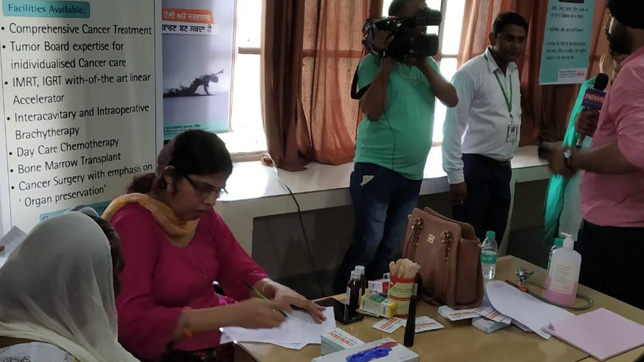 Around 435 patients visited the camp over these two days and availed the services of this free medical health check-up camp. 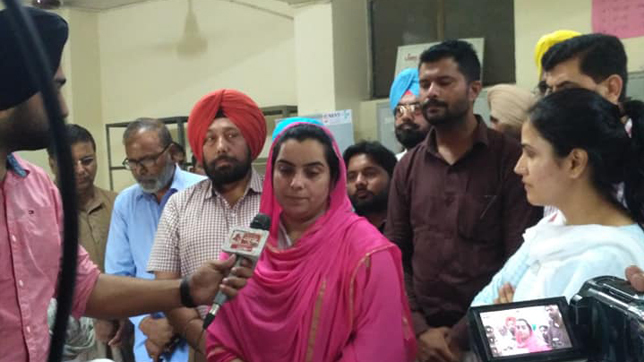 Earlier on Saturday, MLA and professor, Baljinder Kaur inaugurated the event. 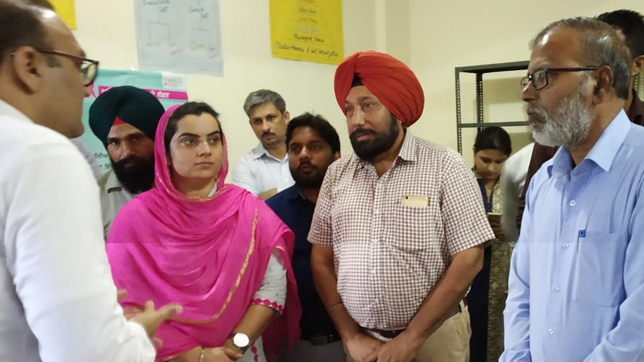 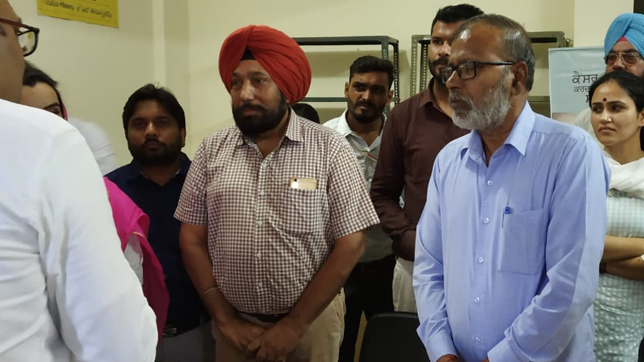 The health camp was also visited by Mayor of Bathinda Balwant Rai Nath. 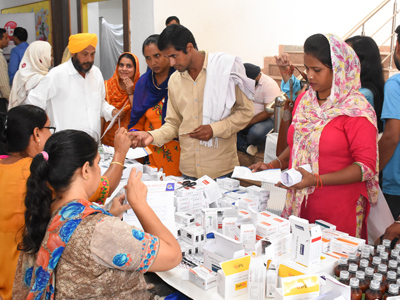 The camp launched a structured combat against drug abuse, reduced the impact of drug-related health problems, and facilitated rehabilitation efforts and at the same time supported people, from marginalised communities, affected by cancer.